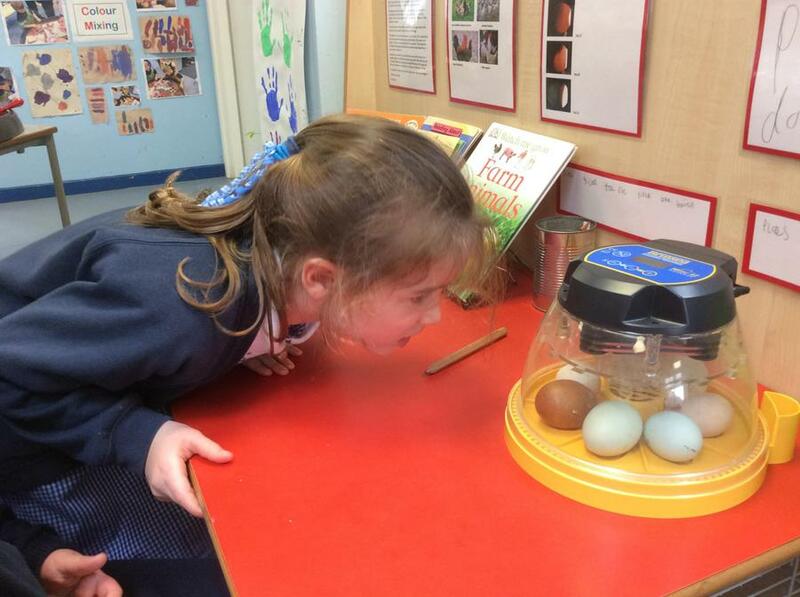 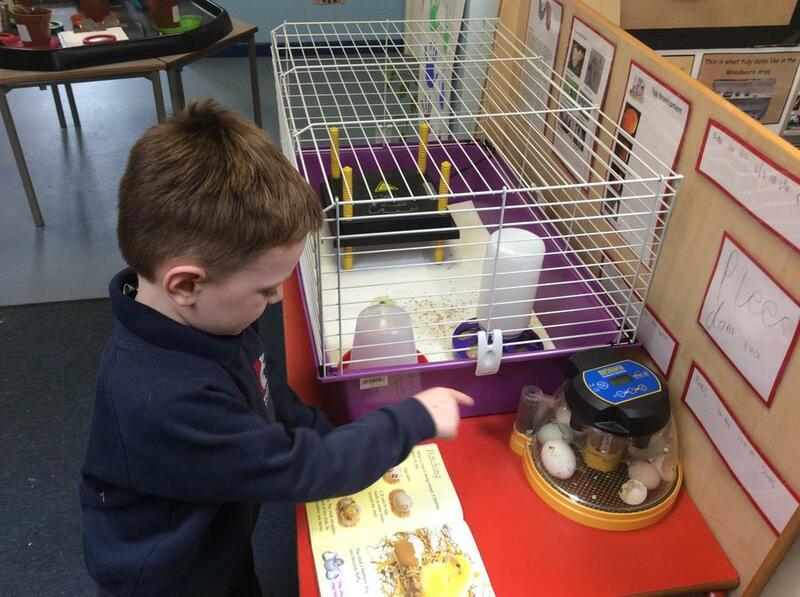 We have been carefully looking after some eggs in an incubator for three weeks. 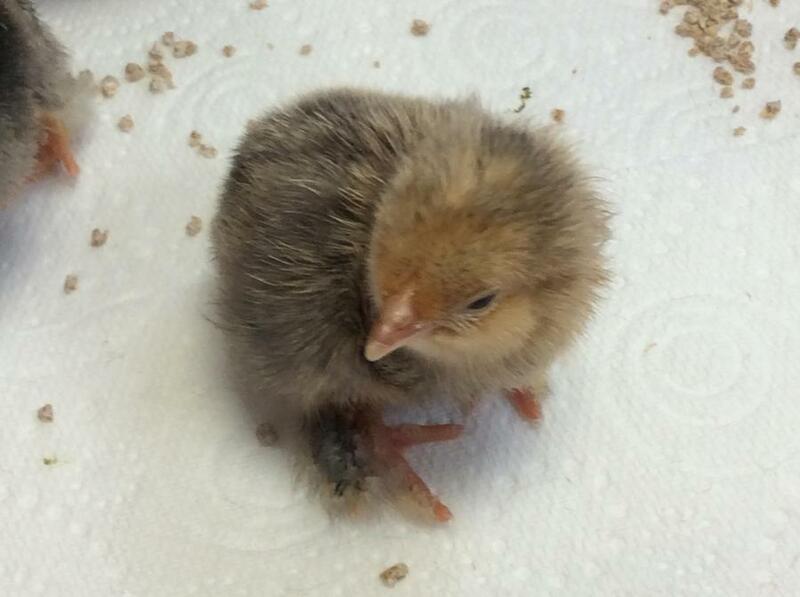 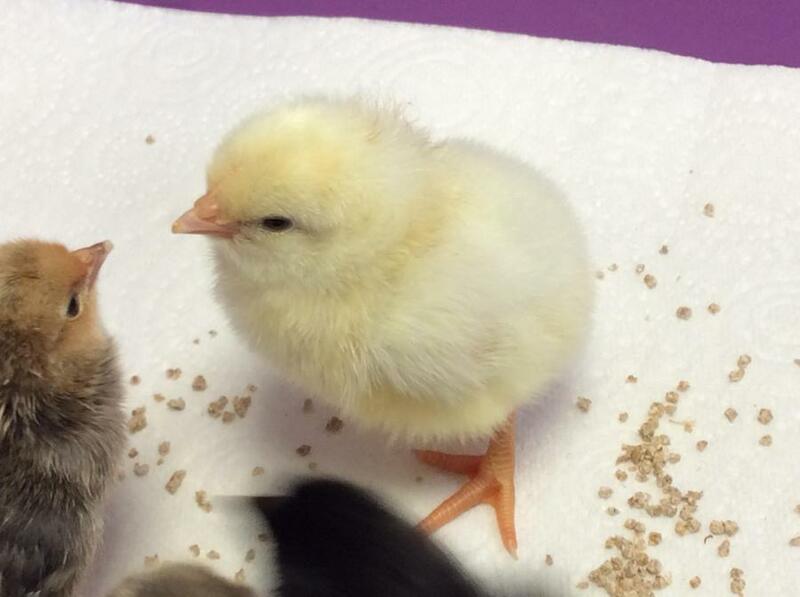 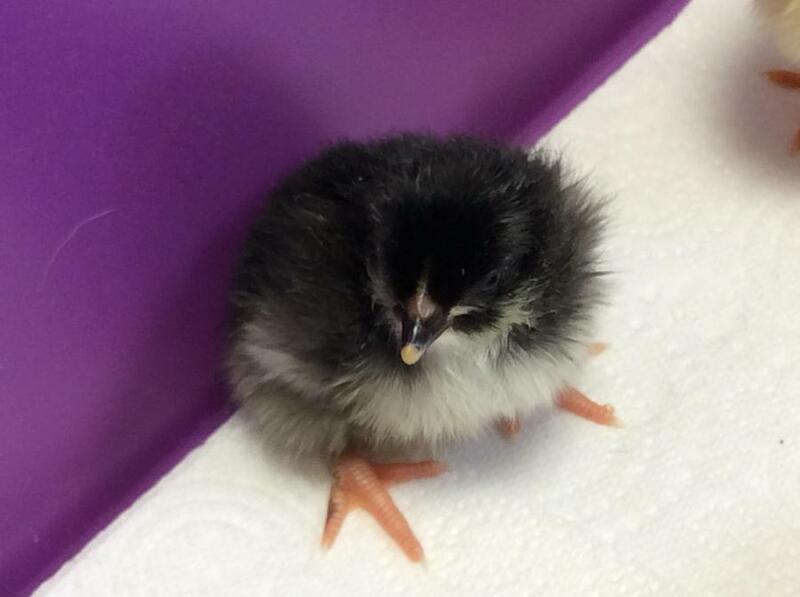 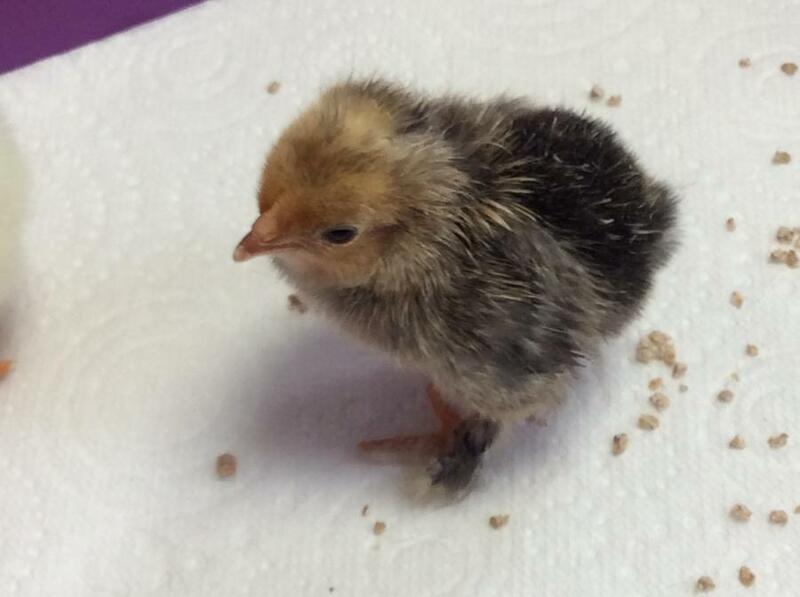 Last week our eggs hatched! 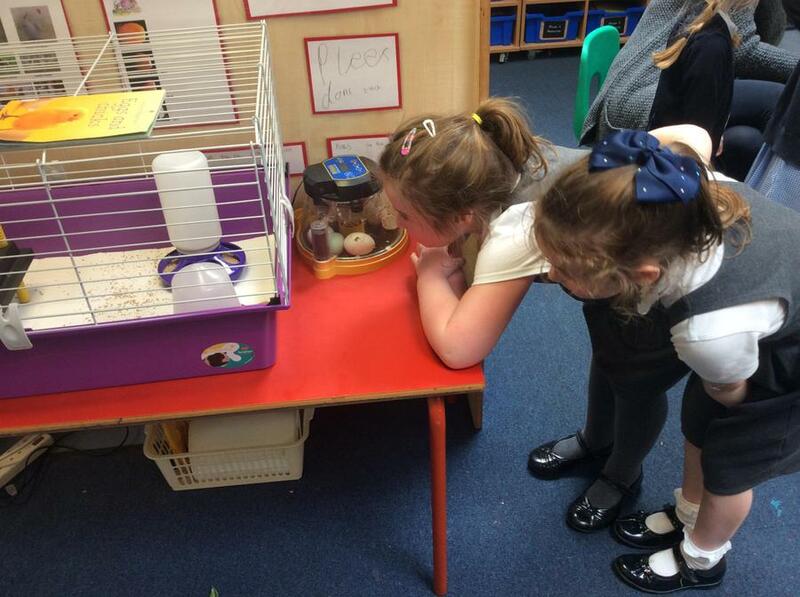 Meet Fluffy, Boris, Cookie and Dot!